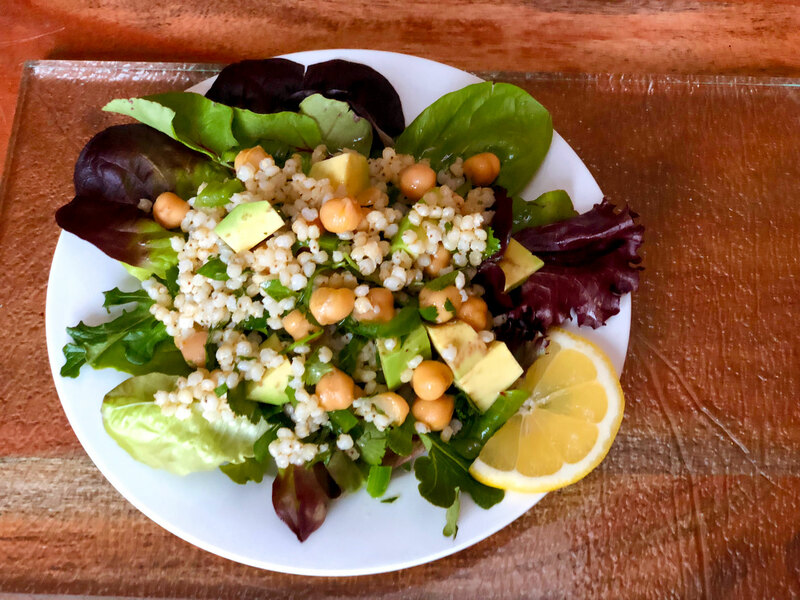 This easy salad can be packed away for a delicious protein- packed lunch or serve as a side dish. In large bowl, mix sorghum and remainder of ingredients. Serve with greens if desired.